Serve with evening coffee or tea. Soak all the dals along with Chillies for an hour. Grind them to a semi-course paste along with Coconut, Salt, Hing, Curry leaves, Cilantro & Cumin seeds with minimum water. Keep aside for 10 mins. Heat Oil in a kadai. 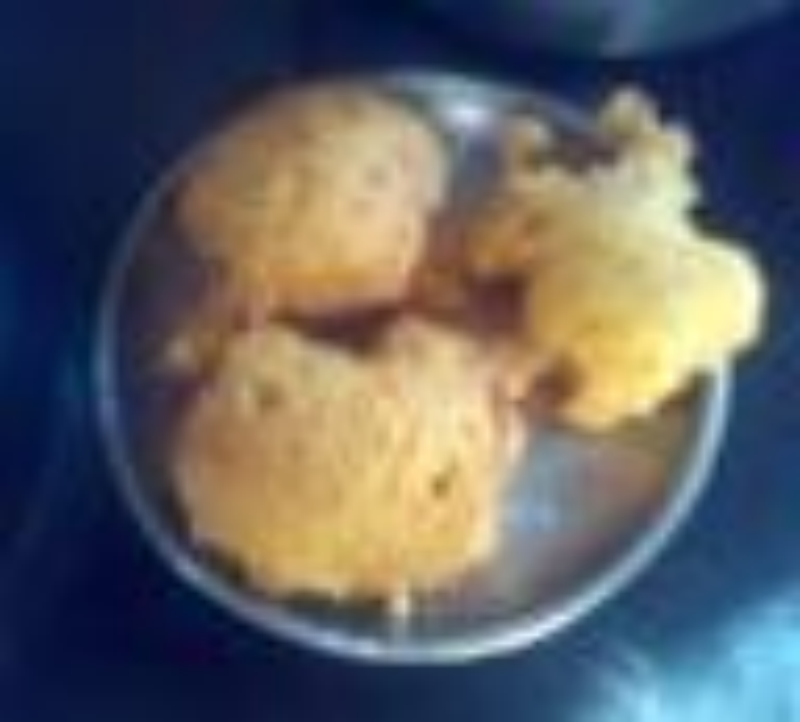 Add scoop full of batter to the hot Oil & deep fry till golden brown on a Medium heat. Serve hot with Sauce/Coconut chutney. hi you did not mention when to add the rice, is it soaked and ground with the dals?